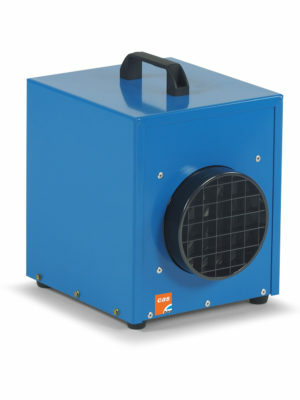 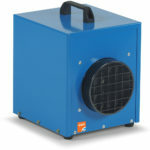 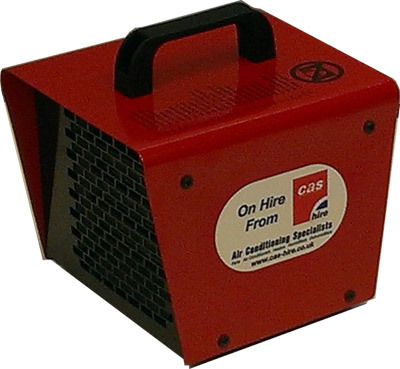 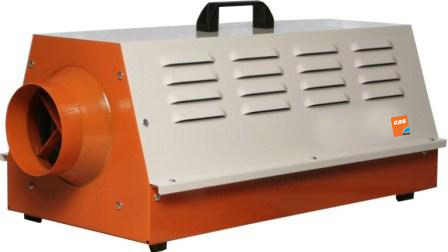 The EFA3 portable electric blower heater are available, one suitable for a 230/1/50 electrical supply, and a second, “Dual Voltage” version, that operates either from a 110 volt, or a 230 volt, supply. 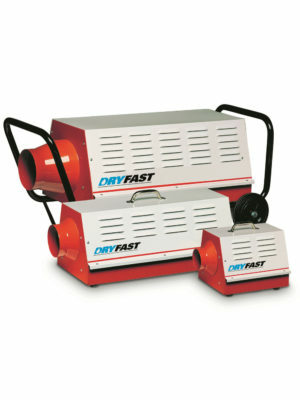 These sturdy heaters are manufactured to withstand the heavy duty of working environment like construction sites and produce clean and dry warm air. 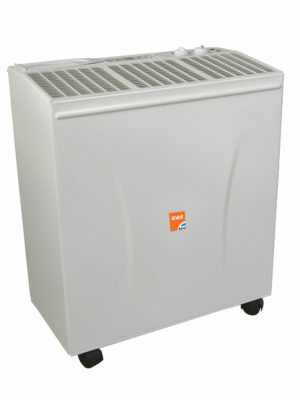 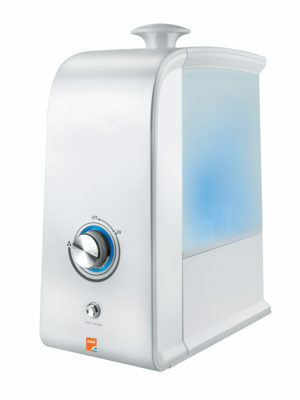 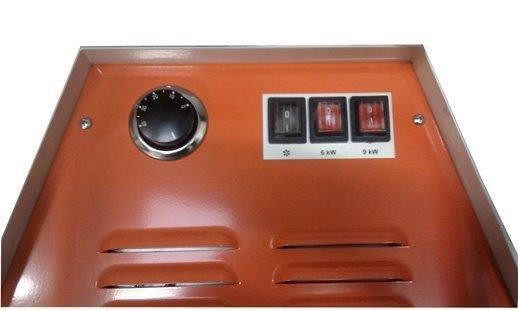 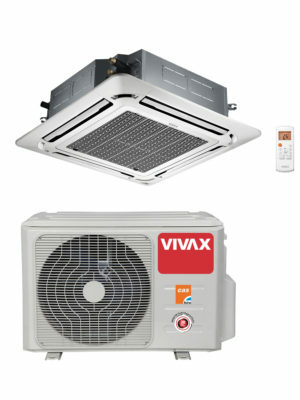 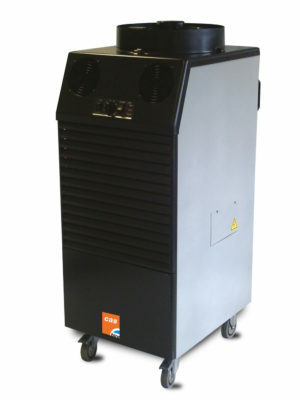 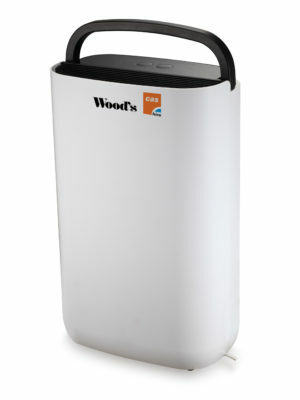 The heaters double skin construction ensures that the EFA3 electric heaters have a low temperature outer skin.